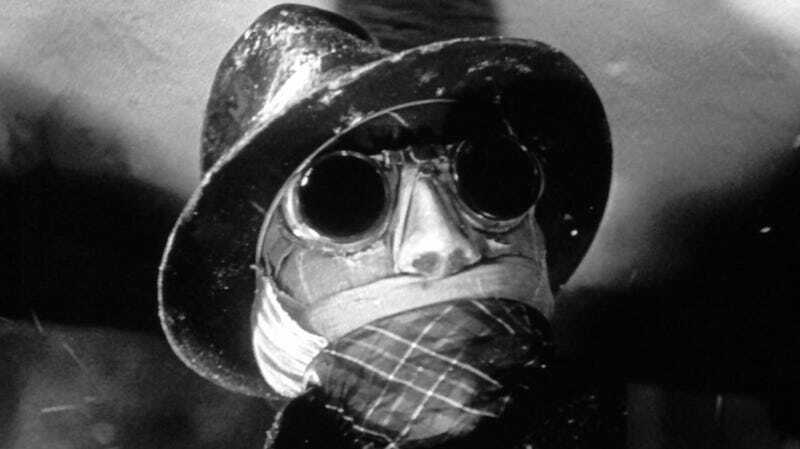 An image from the 1933 Invisible Man. So how did we get here? To recap, before the Tom Cruise Mummy film was even released, several other actors were cast as various Universal Monsters like Frankenstein and the Invisible Man for upcoming movies that would all tie together, like the Marvel Cinematic Universe. However, when The Mummy failed, that strategy quickly fell by the wayside—though nothing was ever made “official,” this news is basically a confirmation of that.